We're open Christmas Eve & boxing day! The Bognor Regis Ice Rink is back for 2018! 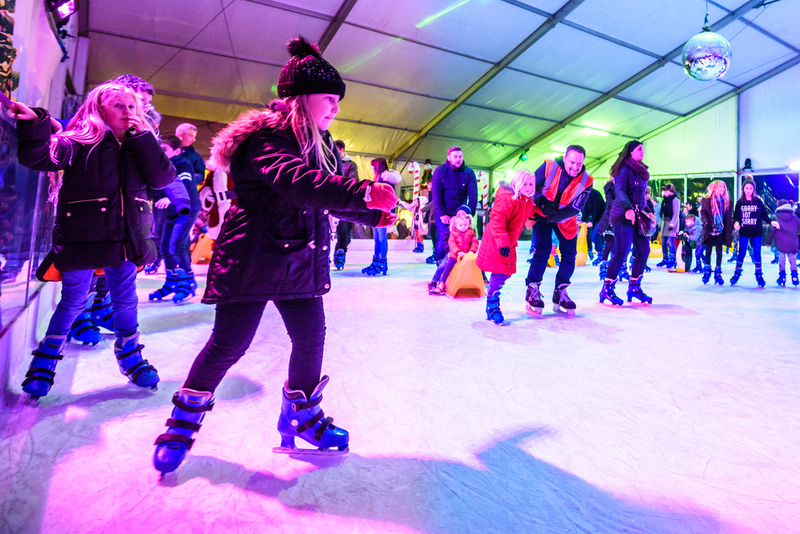 This year’s Ice Skating on the Prom is BIGGER and BETTER this year, measuring in at 30 x 20 metres, the whole family can enjoy a traditional style rectangular Ice Rink. 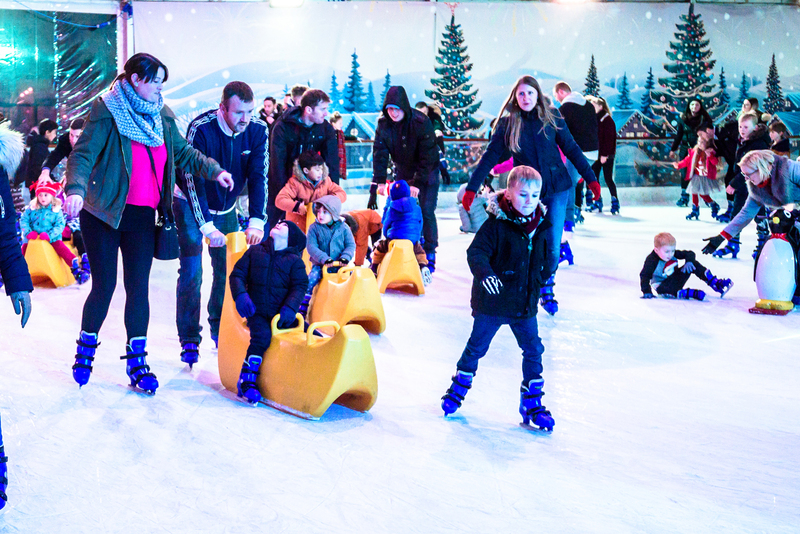 If Ice Skating in Bognor isn’t your thing or if you’re looking to park your children somewhere for an hour, we’ve got you covered for entertainment! 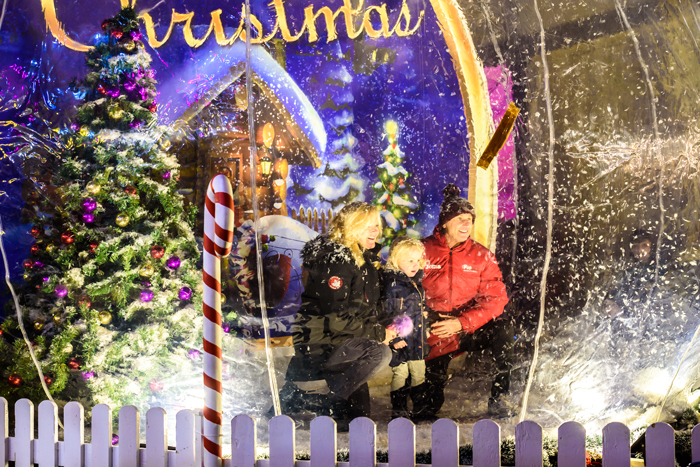 In addition to the Ice Rink, there’s a Santa’s Grotto, children’s rides, Christmas Market huts, a life size snow globe, a German style swing grill and a bar. 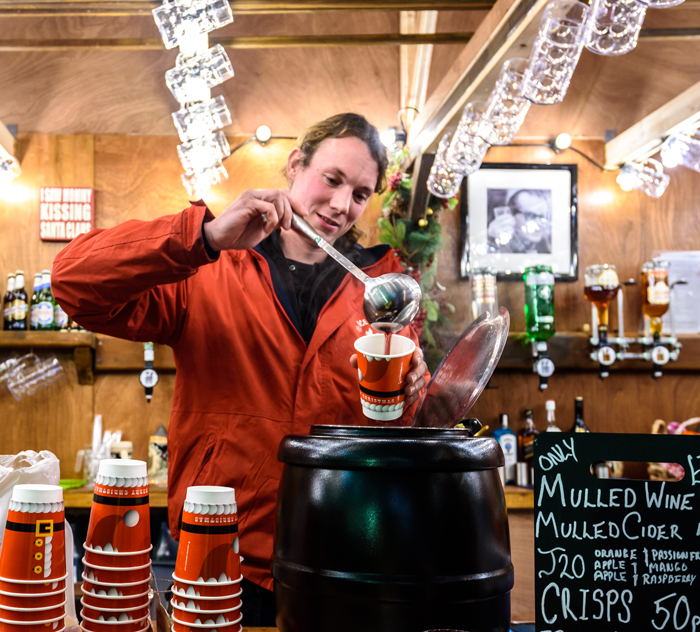 Don’t miss out on this popular fixture to the Christmas cheer around Bognor Regis! Tickets are available on arrival but we advise you to book early to avoid disappointment! Subject to availability, first come first served. What is the minimum age to skate? Children under the age of 12 must be accompanied by an adult (the adult need not be skating). To make your visit as enjoyable as possible we recommend warm, comfortable, outdoor clothing. For example; long socks not trainer socks. Trousers or tracksuit bottoms. Thin layers of clothing under a thick jumper or sweatshirt. A waterproof jacket. Gloves, hats and scarves are also recommended, please ensure scarves are tucked in securely. Skates Skate hire is free. If you wish to bring your own skates please ask a member of staff to check their condition and suitability for our rink. All of our skates are sharp and ready to go. We have skates to fit all sizes. We welcome wheelchair users to take to the ice and join in the fun in their own wheelchair. They must be accompanied by a responsible person in skates at all times when on the ice. This also includes motorised wheelchair users. Normal charge applies for the assisting skater. Access for wheelchair users: Upon arrival at the rink our staff will assist you and your companion onto the ice via ramped access. What should I do with personal belongings? Where possible please keep your personal belongings to a minimum. Any items left behind skate hire or in lockers (if provided) are left at the Owners Risk. No bags or rucksacks are allowed on the ice. We do not accept responsibility for any items which are left unattended. Are skate props for children available? Fun skate penguins and banana boats are available for hire directly at a cost of £3 per item. They will not be bookable in advance and are hired on a first come first served basis. Skating props are limited in number and are provided at the management’s discretion. There is a first aid point within the skate exchange area and Marshalls on the ice. In the unlikely event you or a member of your party should need first aid treatment, please alert a member of staff. A first aider will be available to assist as required. Please advise a member of staff if you have injured yourself. We will need to take some basic details at this time. No refunds will be made unless the management have found it necessary to close the ice rink due to Health & Safety or technical concerns. 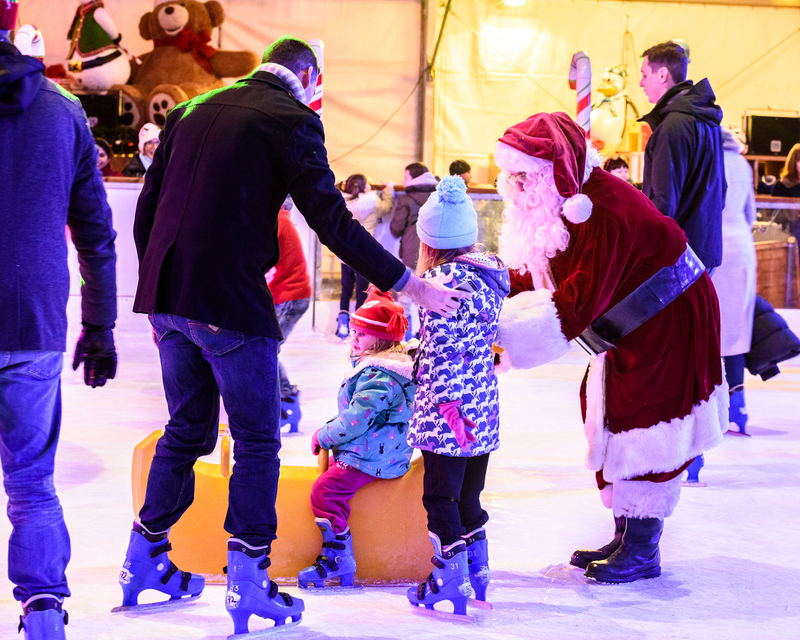 Copyright © Ice Skating on the Prom 2019 - Website Designed by Spirit 360.